Christmas is a joyous time of year when families and friends come together to give praise and thanks for all the great things they have in life. It’s a time when parties and dinner celebrations happen nightly, and when gift exchanges are of the greatest importance. 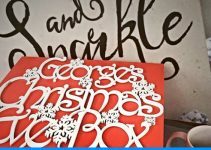 Although you want to choose the best Christmas gifts for everyone on your list, it’s far more important to bask in the glory of the season rather than spend endless time sorting through the rows of potential gifts. If the gift recipient on your list is a teen, choosing a gift can be incredibly difficult. Keeping up with their likes and dislikes, what’s not and what’s not. But, rather than miss out on the fun of the season, use the gift-giving guide below to learn the best gifts for teens of the season. 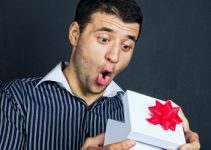 Certainly one of these gifts is perfect for your teen, but if not, you’re on the right track to the perfect gift and enjoying the holiday season as you should. Indirectly Ask What They Want: There are many ways to ask a teen what they want for Christmas without directly asking the question if you prefer avoiding the topic. Asking is the best way to find out just what they want. Set a Budget: Great gifts come in price ranges small and large. Before you begin selecting a Christmas gift, set a budget, spending only the amount comfortable for your budget. Evaluate the Teen: Pay attention to the teen, the music they listen to, the activities they enjoy, devices they use and brands they wear. Taking time to notice these things occasionally makes choosing a gift much easier. Before we get to our individual top ten reviews, here they are together in a handy comparison table. The wireless karaoke microphone is perfect for teens who sing in the shower, in the car, in the bedroom, and anywhere else they hear their favorite jams. 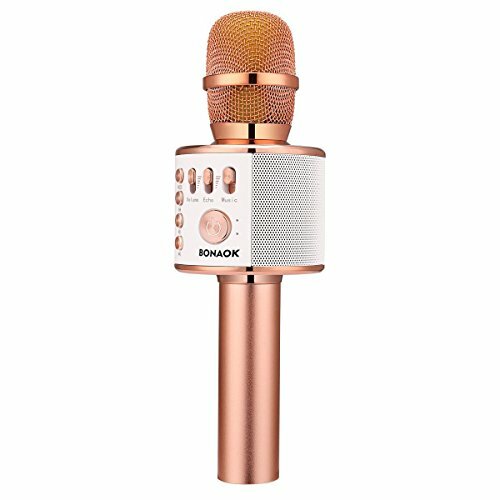 This microphone brings karaoke fun to any location, since there’s no plugs or wires on the device. Your teen can have all the musical fun they want, putting themselves center stage after programming their favorite songs. The awesome speaker on the mic ensures the music is heard loud and clear. Teens will use this at home, during sleepovers, and many other occasions. Plus, it’s great for speeches, large gatherings, and other special events. The easy-to use microphone has a two-hour charge time, with six hours of battery life offered from one charge. All of the settings are found right in the microphone, making it easy to control when your teen is having fun. The mic looks realistic, so style is never of concern. 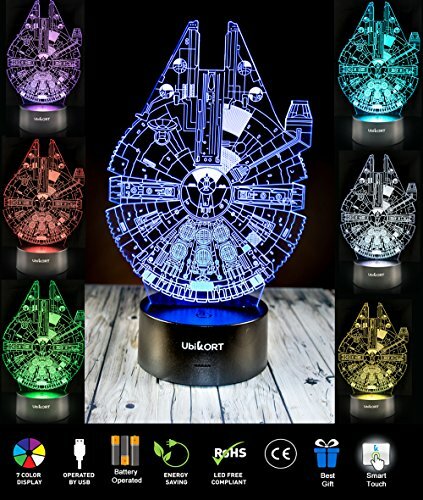 This uber-cool Star Wars Millennium Falcon lamp will give life to any SW fan, adding an eloquent touch to the room. But, the lamp is saucy enough to thrill even those who aren’t fans of the rebels or the empire. There’s no doubt that this falcon looks pretty dope in its 3D, neon form. 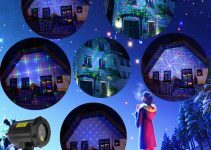 This awesome lamp features 10 LED bulbs and 7 color variations that can be switched with a flick of a finger. Blue, green, and red are among the colors the lamp changes from. The lamp is safe to use, durable, and ready to display out of the box. Teens of all ages love putting this out-of-this world falcon lamp on their side table. With the new Star Wars trilogy well and truly under way, the brand is as popular as ever, so you are sure to get extra kudos with this one. 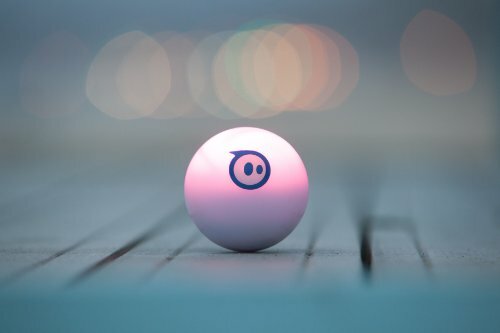 Sphero 2.0 provides teens a new way to play and have fun, even if they would otherwise miss out on the fun of the day. This robot brings fun into the day, whether using it as a tabletop game or playing a 3D video game. Sphere 2.0 is great for all ages, is pet-proof, and includes over 30 downloadable apps that immediately bring the fun into your teen’s life. Two obstacle course are included so your teen can race the robot and see him in action. There’s even cool learning apps so your teen can use Sphere 2.0 to help them excel in school or otherwise. Sphere 2.0 has a 100-foot connectivity range. Furthermore, it’s reasonably priced, so you won’t go broke to make the purchase. It seems that teens aren’t nearly as active as they were 5 or 10 years ago. You can ensure your teen isn’t among the group of couch potatoes with this gift. Similar to Volleyball, Spikeball is a game for two or more players. Whoever makes the most goals against the opponent, wins. There’s lots of twists and turns in the game to make it more exciting, and teens of all ages love playing. It’s challenging and fun, and a game that teens always enjoy playing. It’s even a game the entire family can enjoy, so if you’re looking for a way to spend more quality time together, this may be the game that brings you all together. 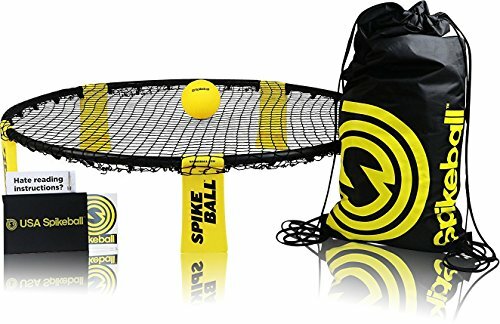 Seen on Shark Tank, Spikeball is a game that gets your teen moving, competing (if they choose) and otherwise engaged in fun. The game includes an adjustable net and collapsible legs for reduced injuries and easy storage when the game is over. Every teen owns at least one cell phone, and most have experienced a dead battery or inability to take a picture when they wanted because of inadquate lighting. Those days are gone when this ring light is added to your teen’s phone. 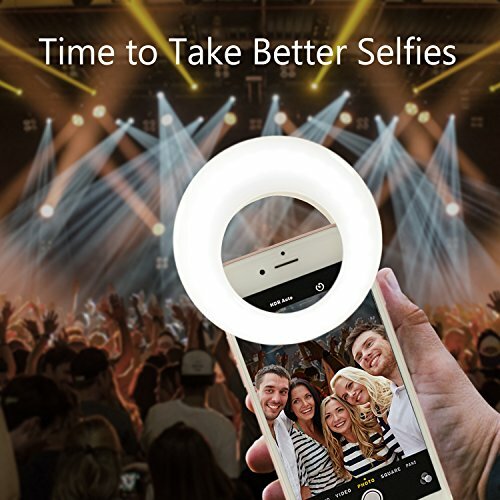 This ring light makes it easy for your teen to see, even in the dark. It’s perfect when a little bit of added light is needed to capture that perfect selfie or to get the exact look your teen is after. But, the ring light doesn’t stop with this benefit. Instead, it also includes a rechargeable battery, so replacing it, or running out of juice, is never again a concern. A USB is all that is needed to recharge the light. It’s cool and stylish, because we all know teens can’t use anything that is ‘ugly’. It adds flair to their phone and will certainly start many conversations. Plus, it’s small and compact so it easily fits into a pocket or purse when not in use. There will never be any complaints when this ring light is unwrapped. 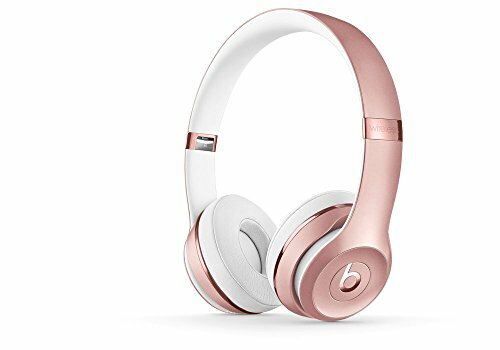 Did you know that teens prefer Beats headphones over Apple headphones? If you want to be the cool grown up, these facts are important to know. And so, when your favorite teen unwraps this pair of Beats Solo 3 Wireless Headphones, you’ll know you’ve done things right by the sheer excitement on the face. The Beats Solo 3 Wireless headphones feature a built-in mic so your teen never misses a call. And, in case you haven’t heard, Beats headphones produce some pretty sweet bass notes and noise-cancellation so nothing but those hard-hitting sounds are heard in their music. Yes, that’s just the way they like it. The Beats Solo 3 feature new enhancements for users with an iPhone, including enhanced bass and clearer sound, but the headphones work with all mobile devices. The sleek style only adds to the excitement your teen will experience unwrapping a pair of Beats Solo 3 headphones. This is far more than a bedside lamp, though it serves that purpose wonderfully, thanks to an 1800ma light inside. The LED light promises more than 50,000 hours of use. 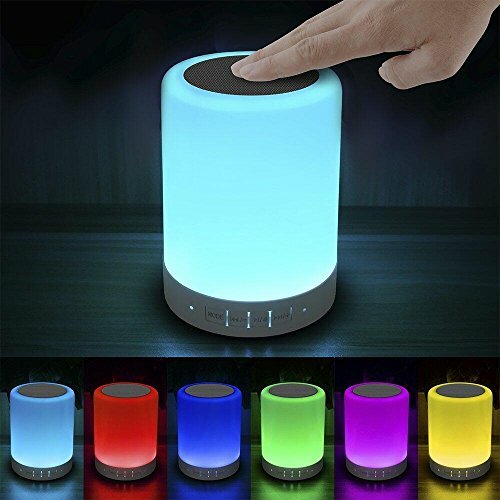 This color-changing lamp allows teens to be themselves, expressing their moods with red, blue, green, and other colors flashing before their eyes, with music pumping from the speaker. Now, that’s a bedside lamp that is teen-worthy, and a great Christmas gift for your favorite in-betweener. The lamp allows your teen to change their mood and the scene in their bedroom with the push of a button. And, with the built-in Bluetooth connectivity feature, your teen can always listen to their favorite songs. There is a jack included so your teen can even use their iPod or MP3 player with the speaker. The bedside lamps offers 10-hours of continuous use. Imagine a world where you could snap a picture and print it directly from the camera seconds later. Imagine you’re now living in that world, and your teen wants to be a part of the fun. The Polaroid Snap Instant Digital camera allows teens to do just that. 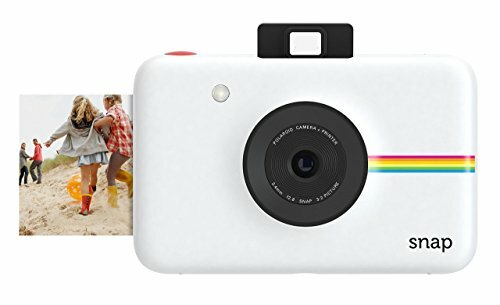 The Polaroid camera is available in six fun colors, including black, white, and blue, each featuring the rainbow symbol on the side. SD slot holds up to 32GB. The camera is compact in size, easily fitting inside a pocket or purse. It prints 2×3 photos in under one minute, with easy-to use settings and features ensuring the perfect shot every time. The camera features a 10MP sensor and has space for up to a 32GB SD card. And, a digital photo is saved so your teen can easily post to social media! Drones are very popular, as they have been for a few years now. 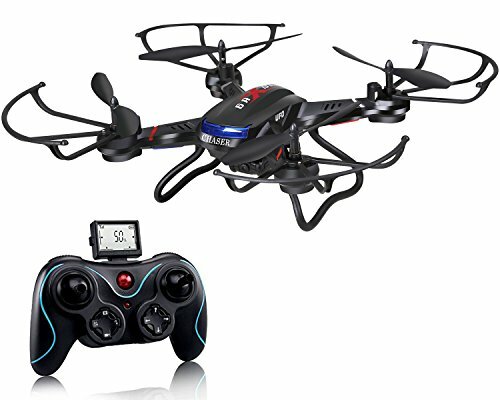 Your teen will love owning the Holy Stone Quadcopter Drone and joining the trend of drone owners who cannot get enough of the action. This easy-to-use drone performs tricks and flips, take photos and videos, and otherwise allows your teen to enjoy their time using the drone. It is an affordable drone that offers so many amazing capabilities and features, it’s a deal you cannot let pass you by. Thanks to the key return feature, even beginners can use the drone without worry, since this feature prevents copter loss. Altitude hold function is one of the features of the quad. This feature holds the quad in place so you can snap the perfect photo or record a video from the best angle. The drone needs only 80-minutes charge time, which offers a battery lifespan of 6 to 9 minutes. There’s a 50 -100 meet quad range with the Holy Stone Quadcopter. 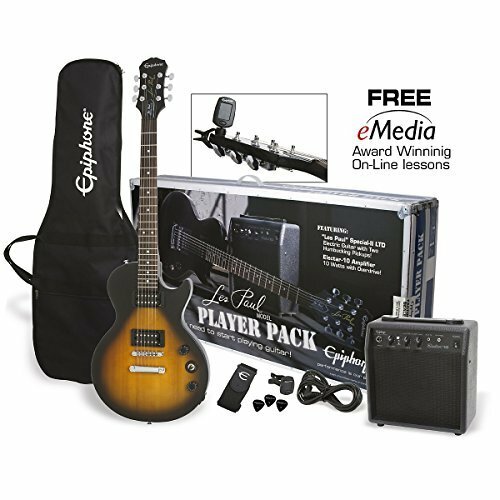 If your teen has shown interest in playing guitar, help them showcase their talents with the Les Paul Epiphone electric guitar. This affordably-priced guitar is great for the beginner, and is sold in three finishes, including cherry sunburst, ebony, and vintage sunburst. Each features a Rosewood fretboard, 700T humbucker pickups, and is 24:95 scale. This is a great first guitar that can help your teen learn how to express themselves, gain confidence, and enjoy a fascinating hobby as they pick up a new musical talent they can take with them for the rest of their lives. The six-string guitar is easy-to use and so much fun.